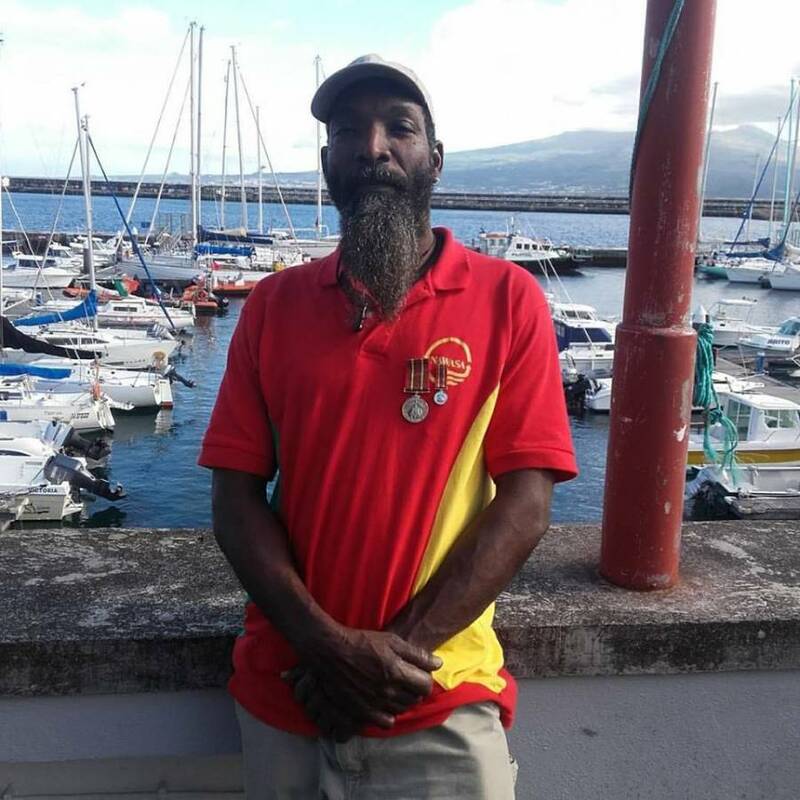 The goal of becoming the first Afro Caribbean to sail solo around the world, is still fresh in the mind of Grenadian sailor Joel Mark. Mark, a man from humble beginnings, was the first Grenadian to sail solo across the Atlantic Ocean back in 2006, when he successfully delivered a boat to East Sussex in South East England. A year prior to that journey, Mark was inspired by a dream to circumnavigate single-handed. 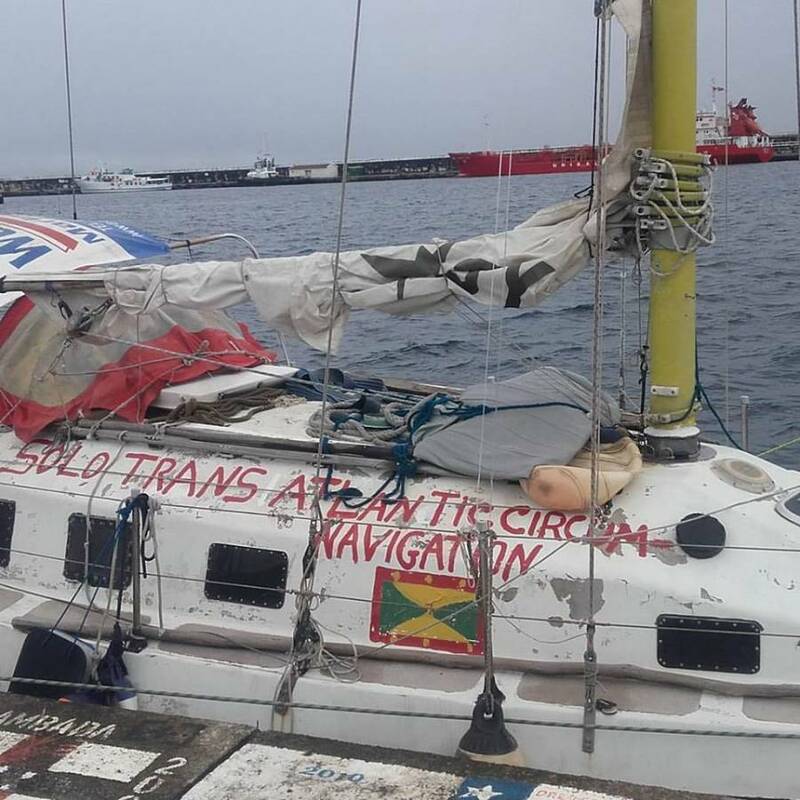 However, 52 days after departing Grenada on his sailboat Ga’sietoe towards the UK on 22 June 2016, his boat was badly damaged by adverse weather conditions, forcing him to abort his mission. Speaking with Now Grenada, Mark said despite minor setbacks he is still hopeful that his journey will inspire a new generation of young people to dream big. As part of his goal, Mark has expressed interest in setting up a sailing school to teach the art of sailing to underprivileged youth. Mark is now in process of sourcing funding to continue his journey and has set up a crowdfunding campaign online to raise approximately £10,000. Last February, Mark was the recipient of the Camerhogne Award from the Government of Grenada for his sailing achievements.